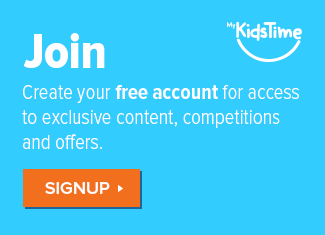 Their top tip is to have a weekly check to help prevent head lice. Something I absolutely agree with having experienced head lice with my daughters, once we got rid of them a weekly check during school term became essential to prevent more. Identifying an infection early will make treating it far easier. It also helps prevent the spread of the head lice in the family or amongst your child’s friends at school. If you do find an infection, then start treatment quickly. And if your child suffers from asthma, allergies or a skin condition, then take advice from your pharmacist as they are the most likely to suffer a reaction to head lice treatments. 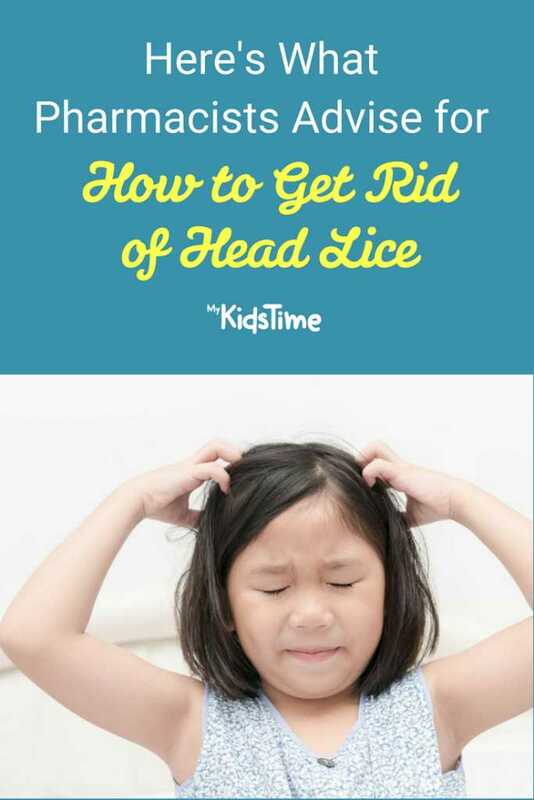 According to pharmacist Caitriona O’ Riordan you shouldn’t use head lice treatments unless you find a living, moving louse. Check children’s hair for lice regularly, ideally once a week. 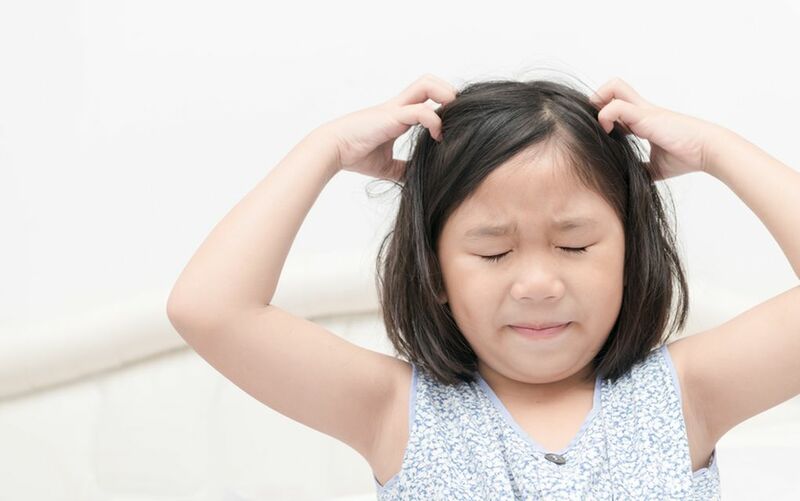 Itching and scratching are common signs of head lice symptoms. Use a head lice comb (it has finer teeth than a normal comb). Combing through wet hair makes the process easier. Do it in sections methodically. Good light is important so that you can see any lice and/or nits. Check close to the scalp, behind the ears, around the nape of the neck, top of the head and under the fringe. 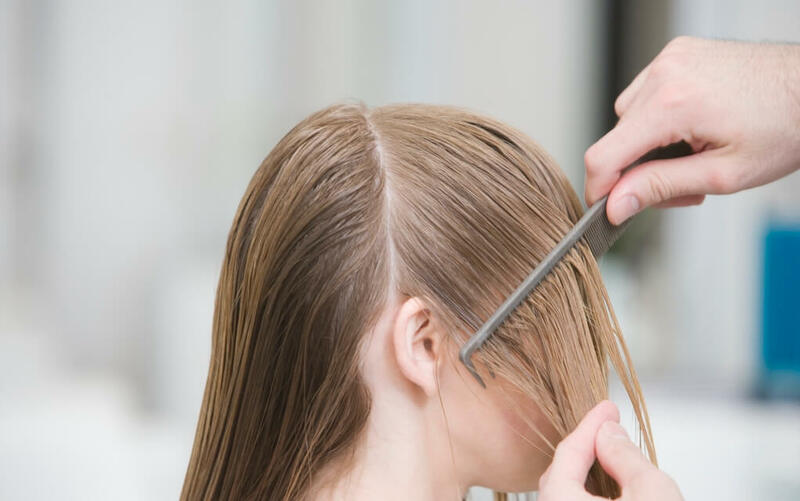 As well as live lice, which crawl around the head, look out for nits. Nits are tiny eggs that may look like dandruff but cannot be flicked off the hair. Treat the hair only if live lice or unhatched eggs are present. 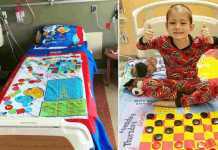 Treat the child as soon as possible. Inform the school, contacts and friends when your child has head lice. Don’t be embarrassed to do this because the school can then inform other parents that there is an outbreak, so everyone can check and treat their own children. If you decide to do a treatment from the pharmacy, follow the instructions on the treatment pack, and any advice given by your pharmacist. Products used to treat head lice do not prevent the infestation from occurring and should never be used “just in case”. Over to you now. Are you checking your child weekly during school term in case of nits and head lice? Tell us any tips for how to get rid of head lice in the comments below. Next articleAldi’s Bringing Back Its Wine Advent Calendars And We’re Excited!